At UNICORP we understand windows and doors are among the most important parts of your home. We offer a variety of products that are affordable, energy efficient, safe, and durable. 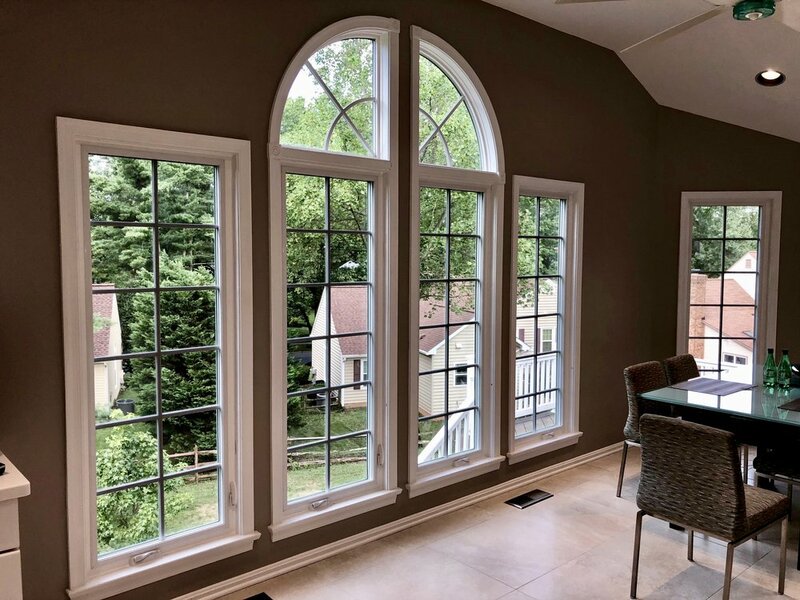 We carry a variety of windows from major manufacturers; however, our “Prodigy” windows were designed by our own team of consultants and engineers. Our goal was to produce a window line that had all the advantages and energy saving properties of vinyl, but with the look and natural aesthetics of wood.